We are a family owned and operated rural transport and agricultural contracting business based in the beautiful town of Geraldine, South Canterbury in the heart of the South Island. Starting out in the early 80’s as a small one-man baling business, with a TM Bedford to support the baling work, the transport company evolved by helping out a few friends as a favour to shift some stock in the off season. Over the years the business has continued to grow and now is one of the leading rural transport and agricultural contracting companies in the area. Today we operate a fleet of modern, up-to-date heavy truck and trailer units, tractors and forage harvesters, continually working to keep our replacement policy up-to-date. Alister and Nicola Woodley are very much hands on owner-operators. They are both actively involved in the business, working closely with the enthusiastic, dedicated team employed at Woodley’s, to deliver the high standard we constantly strive to achieve. 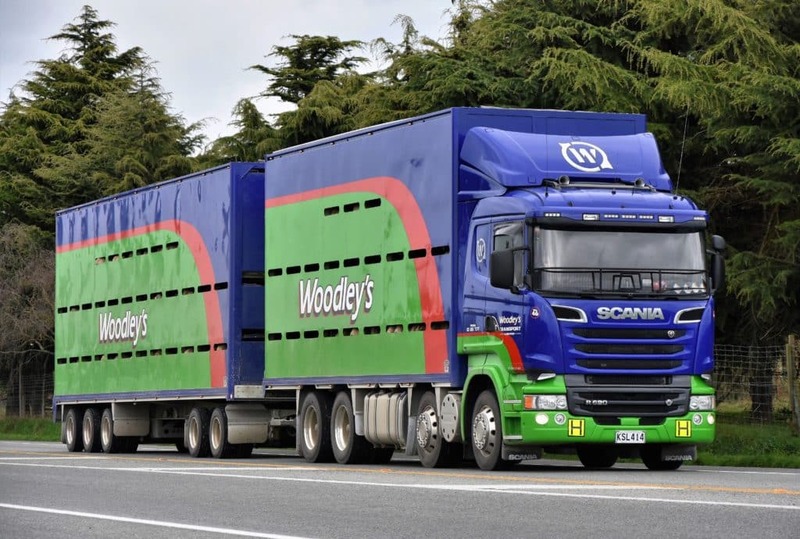 One of our main priorities at Woodley’s is to provide a specialised and experienced service for our many clients, old and new, both small and large, who have stayed loyal to us. Today, business relationships are extremely important and its a hot topic at Woodley’s. Today more than ever, service matters. For years farmers have trusted and relied on us! Why? 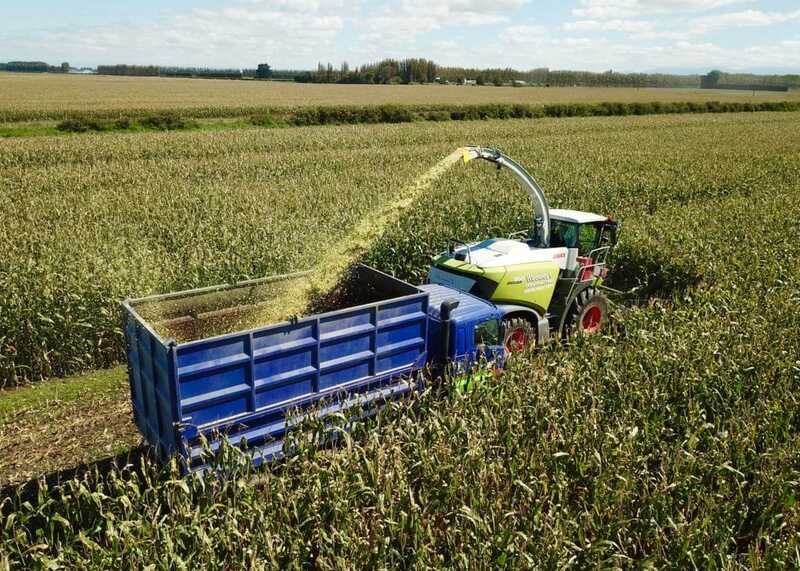 Because when you transport stock and increase production with accurate fertiliser application or harvest crops at their very best: you need to know all your hard work will be duly rewarded. At Woodley's we are all about developing and maintaining client relationships - it's a hot topic and all our staff strive to make a difference every day. Our attention to detail, forward thinking and planning allows our jobs to run smoothly and on time. Work with Woodley's today.